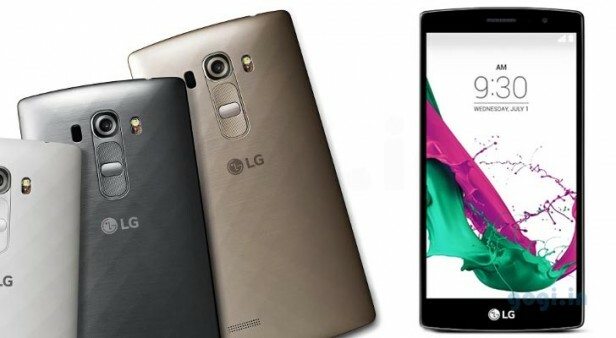 Elegant, modern and edgy, the LG G4 Beat seems to be the ideal phone for someone looking for the ultimate experience. It was announced in July 2015 and the phone was available for sale from August the same year. The strongest features of this device are the following: the 5.2 inches IPS + LCD capacitive touchscreen with more than 16 million colors, internal memory of 8 GB and 1.5 GB of RAM, microSD memory card slot of up 32 GB and the two amazing cameras it comes with. The 13 MP one is the main camera – it comes with auto focus and LED flash and also takes video – while the frontal 5 MP one is definitely not worth overlooking, either. Despite the fact that it may sound like the phone which works constantly at an optimal level, the G4 Beat can really irritate the user with unresponsiveness issues and with certain viruses which can cause many problems to internal files and systems or settings. Nevertheless, with an ingenious procedure called a software refresh, all these can go away in a heartbeat. Read the full guide to learn more about hard resetting your LG. The processor of the smartphone is a Quad-core 1.5 GHz Cortex-A53 & quad-core 1 GHz Cortex-A53; Qualcomm MSM8939 Snapdragon 615 while the graphic processor is Adreno 405. The phone runs on Android OS, v5.1.1 (Lollipop). Even if it was designed to work at an optimal level, as any tech product on the market, it starts to work slower than usual after a period of time and even to freeze whenever you open some applications. For this reason, it is highly recommended to perform a master reset. Here is the first method to bring back your device to a functional state and get it up and running without problems.